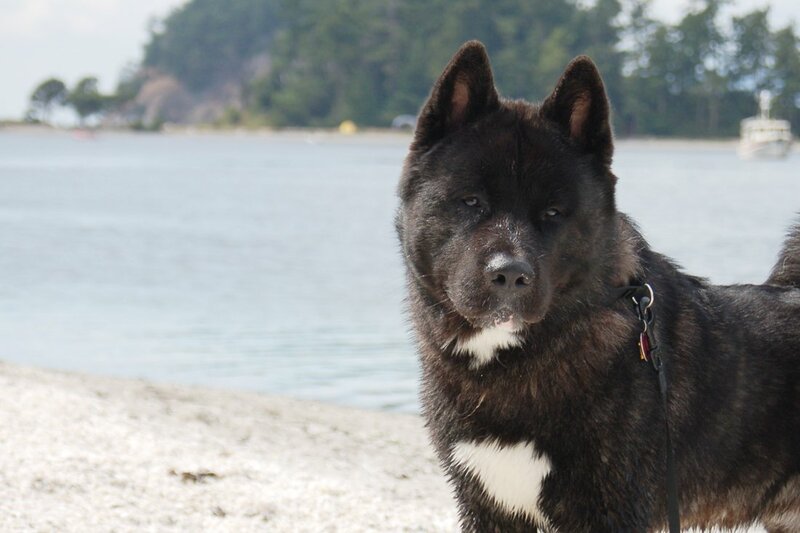 The only AKC Parent Club of Akitas in America, & the most comprehensive website for Akitas. and find a reputable breeder! 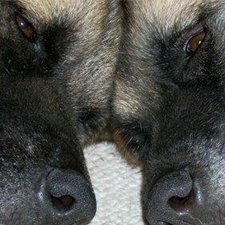 All who love Akitas are welcome to apply! As we welcome Spring… Even while most are starting to question Punxsutawney Phil’s honesty, or perhaps his twisted sense of humor, the ACA Board is putting together its Nominating Committee, as they seek candidates for several positions available on the Board. Thanks to helpful feedback from fellow members, the Board has formed a “New Membership” welcoming committee, which will keep new applicants abreast of their application status and process, along with guiding them on how to join the group/region lists available to them. We will also provide new applicants with names of club members in their area, who are committed to guiding and mentoring newcomers. We are confident that this will help new members feel more welcomed as they receive assistance and support from our membership. Thank you, Ann Schmidt for stepping up and agreeing to serve on this committee. Last month, I received a call from a member, who informed me they were able to book a room at the host hotel, for the 2019 Denver National. It seemed strange to me, being that the hotel cut us off within the first few days, after we had exceeded our room quota. I then personally placed a call attempting to book a room at the ACA rate of $114.00. I was pleasantly surprised to have indeed been able to secure a room at the ACA rate. subsequently, I contacted everyone who was on the waiting list which I originally created. Now bear in mind, that I only kept that waiting list for the first week only, that is till Terrie Breen was able to convince the hotel to personally oversee it. Thanks Terrie...Let's face it, during that week, my customer service skills were diminishing by the day... On a serious note, if for some reason you are still without a room please let me know. I believe I reached everyone on my list and thanks to all of you who personally offered feedback when you were successful in obtaining your room. Finally, the 2019 National is just around the corner. Please let me know if you would like to volunteer. We are happy to put you to work and we always appreciative of the extra help. 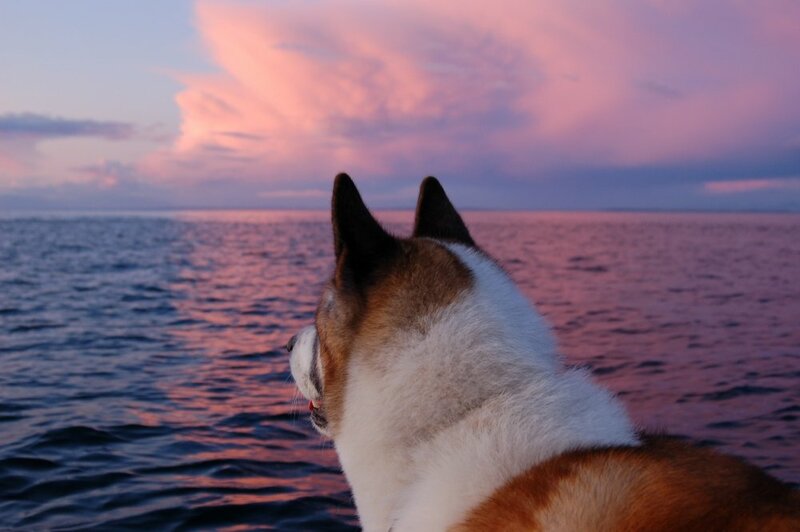 The Akita Club of America Rescue has existed as a fund-raising committee of the Akita Club of America for many years. In 2017, it reorganized as a separate not-for-profit organization, now known as ACAR. The IRS approved and designated ACAR as a 501(c)3 in September, 2017 and the organization began operations. ACAR's mission is to generate and distribute financial and education assistance to hands-on ACA approved rescues. 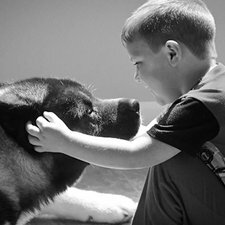 We believe that rescue volunteers & all Akitas have inherent worth & deserve our help. We believe that we have a responsibility to our communities & our breed to provide accurate, honest, educational materials about Akitas. We believe treating people fairly, ethically, honestly & in a caring manner is vital to the success of this committee. We believe in promoting ethical breeding practices & teaching responsible ownership. We believe we are mandated to work together in planning, setting goals & standards, & fund raising to support the work of rescuing Akitas.